View More In Sleeves - Page 2. Made in Vietnam, each case is carefully handcrafted by our professional craftsmen. Build-in magnet holster will keep your device awake or sleep automatically when moving out/in of the case. Holster placement has been carefully studied and tested on several Key2 devices. 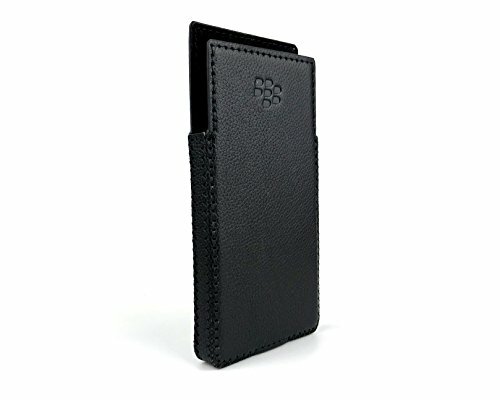 Perfectly fit for Blackberry Key2. Cases were tested with real devices before delivered to customers. Raw material is made of genuine COWHIDE leather. Soft-pelt fully covers inside of the case: protect your phone screen from scratches and keep the phone clean as well. If you have any questions about this product by Bixon Leather, contact us by completing and submitting the form below. If you are looking for a specif part number, please include it with your message.